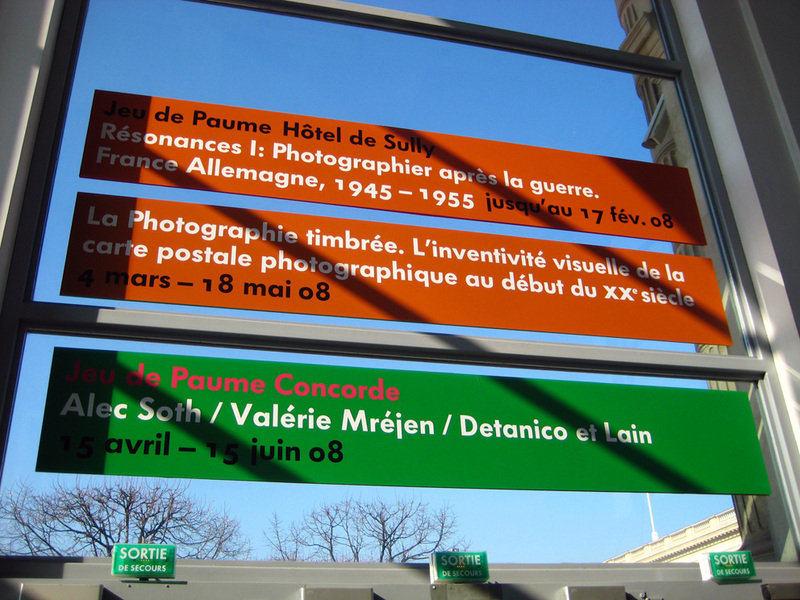 Logo, graphic identity and signage for the Jeu de Paume in Paris. 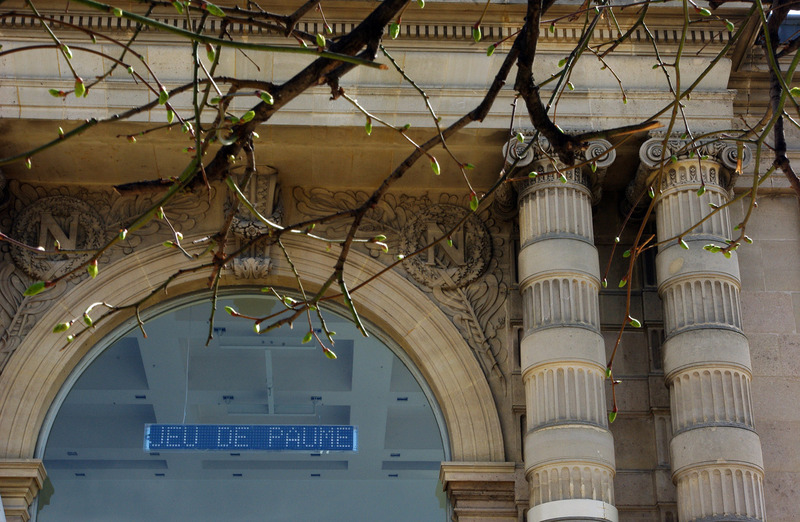 Change is good designed two different versions of the logo of the Jeu de paume. 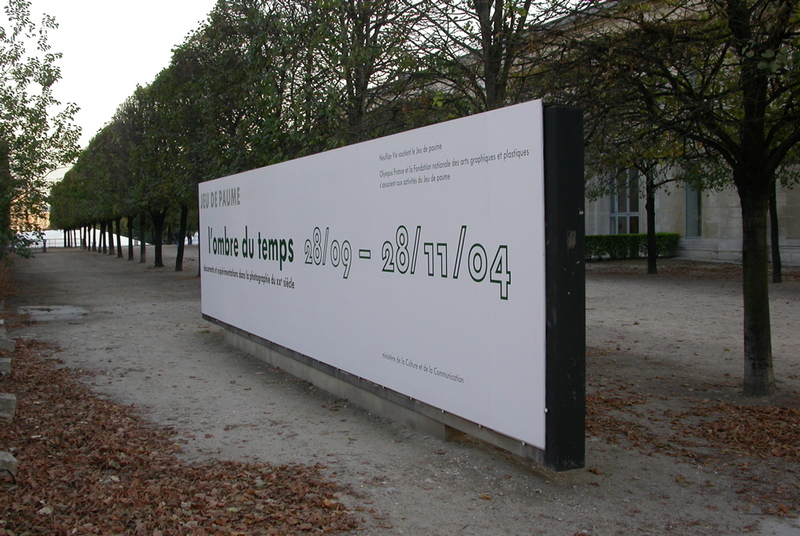 The first version built with a square grid font (while Regis Durand was the director) and the second version with a rounded dot font (for the present director Marta Gili). 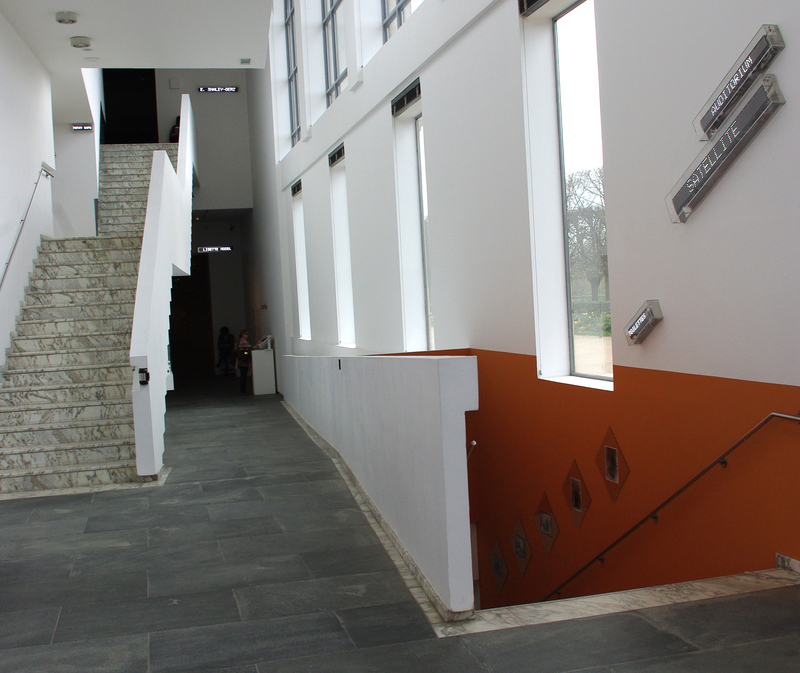 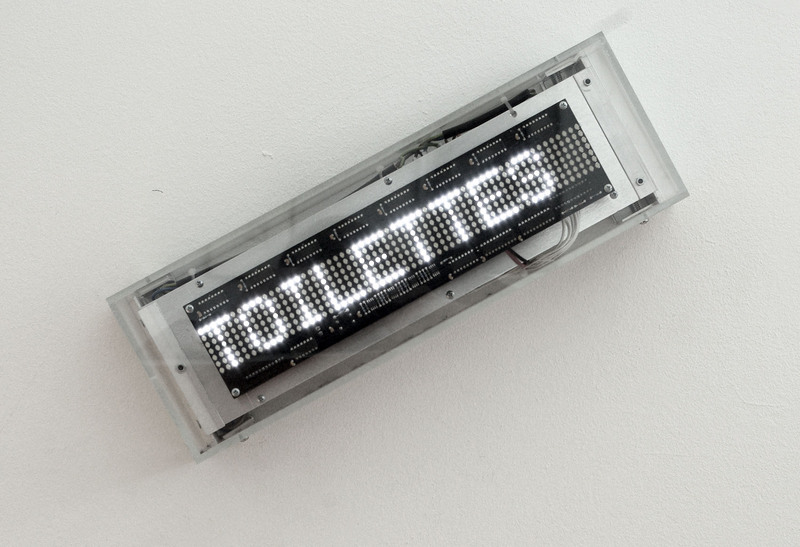 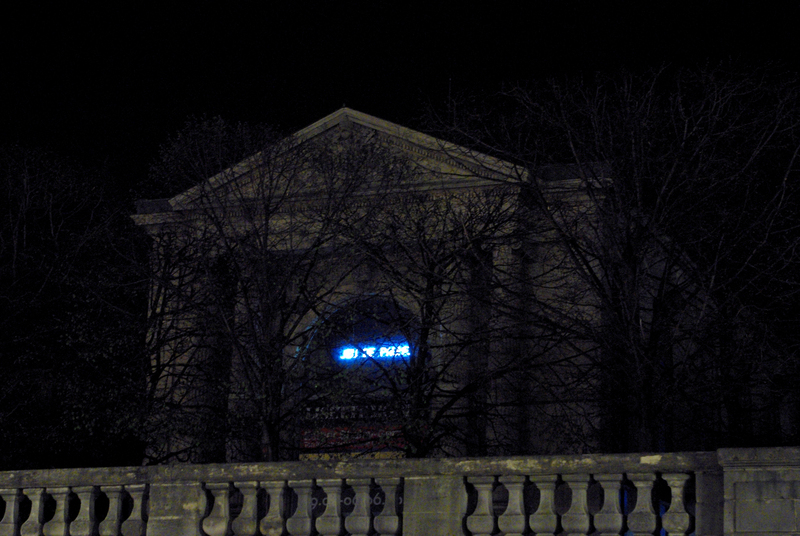 Following the design of the second version of the logo, Change is good also designed the signage of the Jeu de paume using LED text boxes that can be easily programmed. 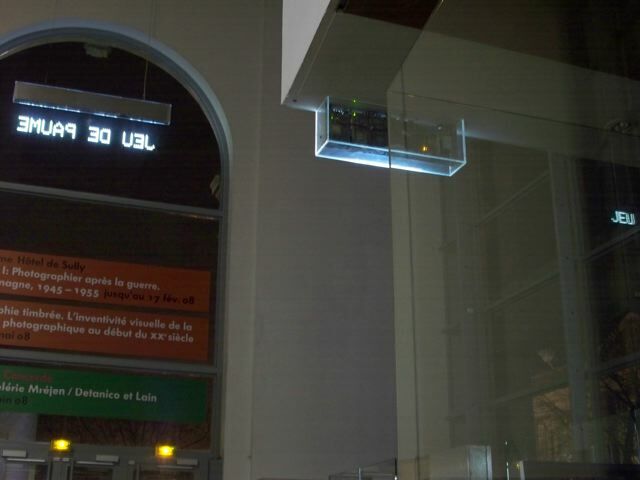 All these boxes are visible at one glance when enter the building, instantly guiding the visitor. 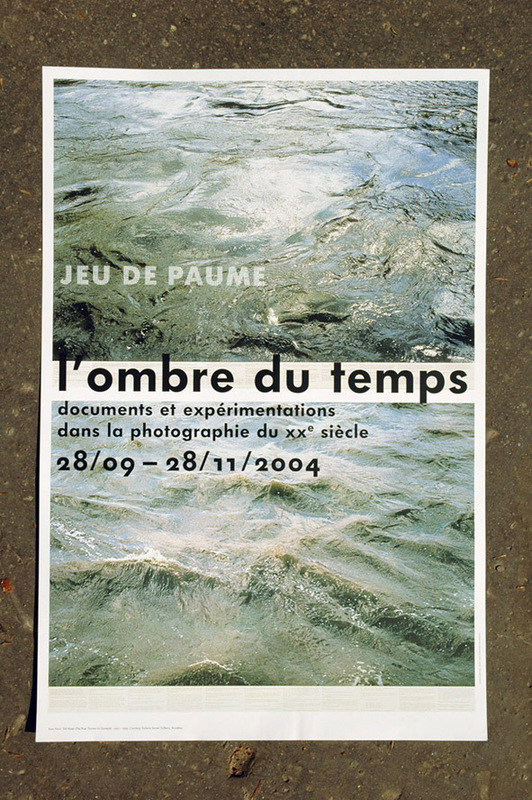 Poster for the ‘l’ombre du temps’ exhibition, first version of the logo. 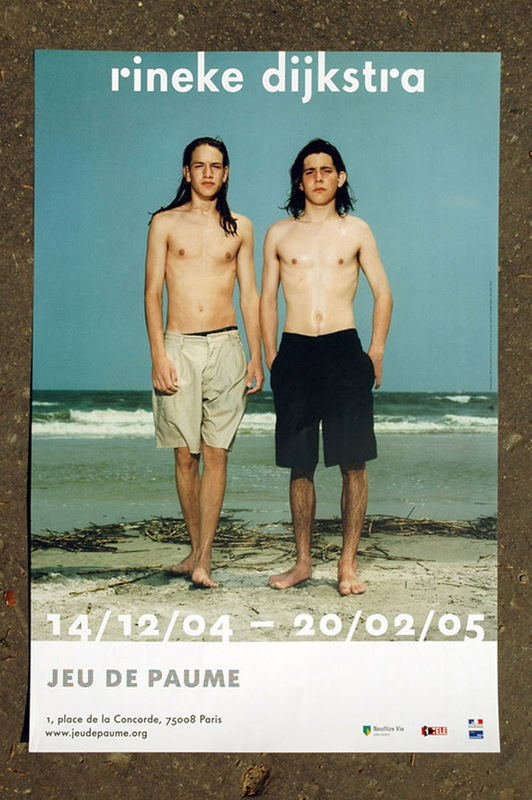 Poster for the ‘Rineke Dijkstra’ exhibition, first version of the logo. 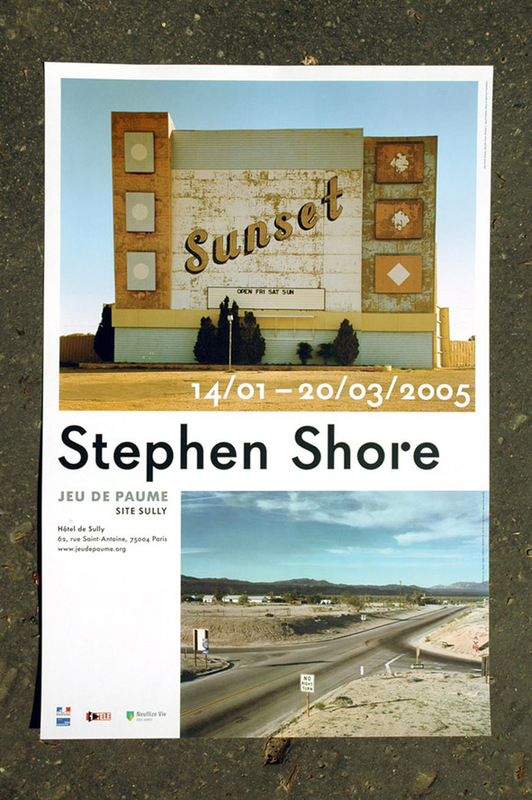 Poster for the ‘Stephen Shore’ exhibition, first version of the logo. 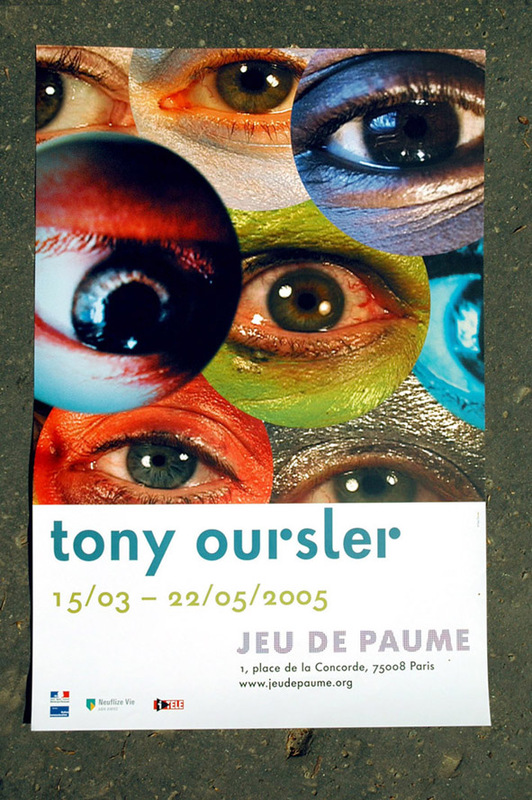 Poster for the ‘Tony oursler’ exhibition, first version of the logo.